Cavazos was formerly the President of the Eleva Group, an organization whose mission was to create social programs, help non-profits with governance issues and assist for-profit and non-profit entities in implementing initiatives aimed at promoting actions that are both economically and socially beneficial. In addition to her work with the Eleva Group, Cavazos has extensive experience in government relations, policy, community engagement and business development. She also worked as a Congressional Liaison for eight years in the office of Congresswoman Gwen Moore. Throughout her career in government, Jessica has been deeply involved in organizations that build and support the Latino community. 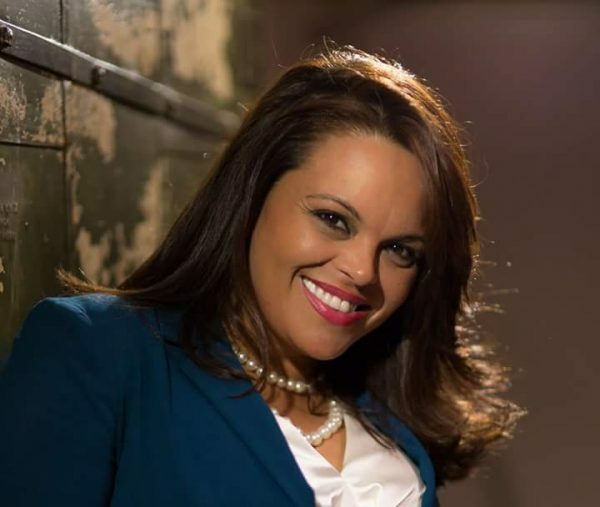 She has served as Secretary and board member of the National Association of Hispanic Federal Executives Midwest Region and coordinator for the Central Region’s Federal Diversity Committee. She was the former State Director of Woman’s Activities for the League of United Latin American Citizens (LULAC) in Wisconsin. She was a founding member of several women’s groups, including LULAC Latinas Council and Latinas En Acción (part of the Woman’s Fund), and was the Community Midwest finalist for Verizon’s Nueva Latina Estrella Award. In 2012, she was named UMOS Hispanic Woman of the Year for her volunteerism and community advocacy.